WELCOME TO MILLET INDIA NETWORK! The millet-growing communities of India, who form the poorest 60% of the Indian population, have been strengthened and acknowledged. Their right to nutritious food, sustainable livelihoods, dignity, health and cultural heritage is ensured. 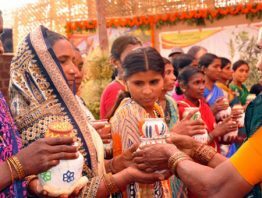 Millet Sisters from across the country have demanded that Millets be acknowledged as women's heritage crops considering their 'extraordinary value for providing food, nutrition, livelihood and ecological security in our climate stressed times'. MINI comprises of more than 120 members—farmers' groups, NGOs, activists, professionals, spread across 15 states of India. Besides its long list of credentials, millets can grow under completely rainfed conditions and therefore do not need irrigation for their cultivation. 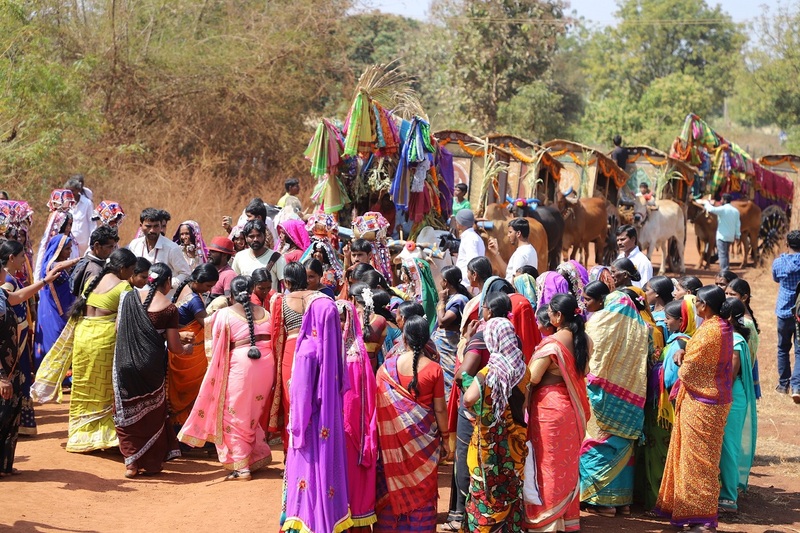 The Milleteer: The Quarterly Newsletter of the Millet Network of India. Start a massive educational and promotional programme on millets The government must use its media campaign funds to take up millet promotion.